Based in Banbury, Oxfordshire,Laser Lines Ltd is a Total Solutions Provider for 3D printing, Additive Layer Manufacturing and 3D scanning. Laser Lines Ltd has been solving problems for over two decades. At the centre of our business is YOU our customer. Our wealth of knowledge, experience, support and expertise have helped numerous companies reduce manufacturing costs, accelerate time to market, reduce development cost, control confidentiality and above all unleash creativity and improve design. You can trust Laser Lines Ltd to give up to date, real world advice and guidance. 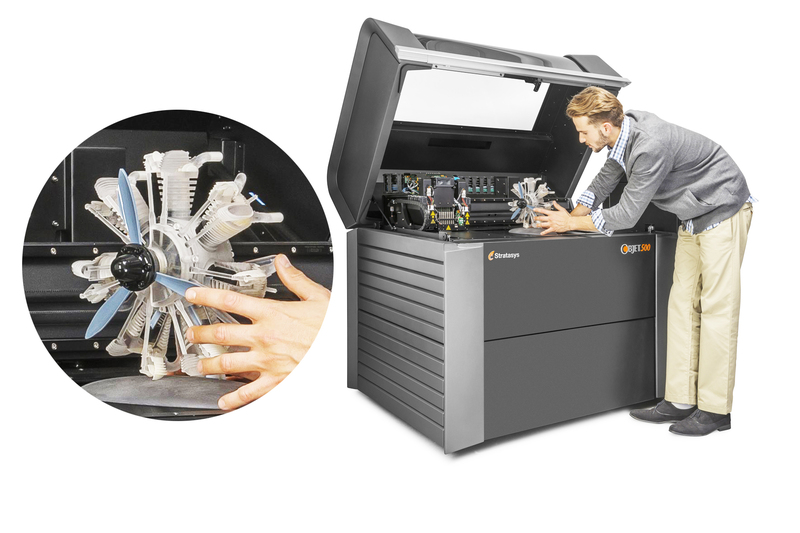 We have an enviable portfolio containing the full range of STRATASYS FDM and Polyjet 3D printing solutions, SLM Solutions GmbH and OR Laser metal sintering systems, Evatronix 3D scanners and the MakerBot range of entry level 3D printers. We are in a unique position to offer a tailored solution to meet the needs of our customers in the knowledge that you are being supported by the World Leaders in additive layer manufacturing technology. Laser Lines’ journey with 3D Printing began back in 1993. Over the last two decades we’ve accrued an enormous amount of knowledge, experience and expertise that is helping our customers maximize profits by developing their own capabilities and in turn becoming more efficient and competitive in their respective fields, achieving many new goals along the way. Laser Lines’ expertise is not just confined to the 3D printing arena, the company has been a leading independent supplier of systems for industrial laser processing for over 40 years.